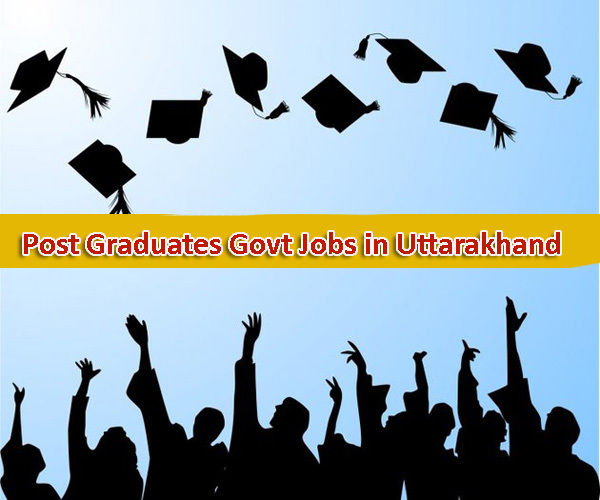 Post Graduates have a large number of govt jobs within thier access in Uttarakhand. 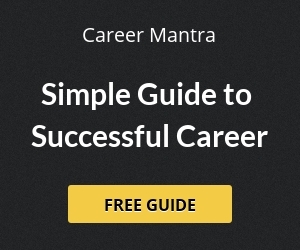 A Master's Degree or Post Graduate Diploma is is recognised as high qualifications for various govt job in Uttarakhand. Other than traditional courses like MA, MSc, MCom in Post Graduate level, candidates can now open to vast PG professional courses and diploma. Scientist, Managers, Researchers, Public Service Commission, Grade A, Grade B posts and many more govt jobs has Post Graduation as the minimum educational qualification.